If I could describe the Phuket in one word, it would be – Scenic. The most serene and stunning vacation so far, Phuket has absolutely been dream come true. Coupled with the fact that it was my second trip in 6 months with my girlfriends definitely bumps it to the top of my list of most memorable trips. So, amidst all the excitement, late nights/no sleep nights, did I manage to do everything that is recommended in Phuket? Well, here’s all that there is in my Phuket Travel Diary. A mountainous tropical forest island located in the Andaman Sea, Phuket houses the most popular and amazing beaches of Thailand. It is best known for its scenic days and the thrilling night-life. Phuket has the best of Asia to offer, at a great price and location for people of all interests. Phuket is highly accessible by flights and is accessible without a visa to most of the European country citizens and also provides Visa on Arrival (VOA) to Indian citizens. The most important thing is having a return ticket for the same. This has to be via an airplane and not a ferry. However, despite having that, I did have some trouble getting the VOA because the officer I faced preferred cash in hand (in TBH) as opposed to a bank statement, but its very relative. I still recommend carrying all the prescribed funds as per the current rule. 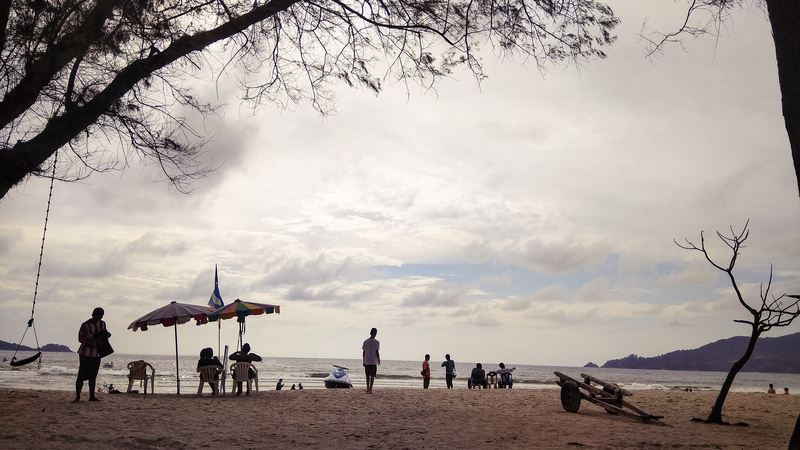 The weather in Phuket broadly varies between warm, cool and rainy. It never really gets too cold. The high tourist season is from November to February when it’s cool and dry, after which it remains quite hot until May. Monsoon season begins mid-May and goes on till October but if you’re lucky like I was you’ll have a great summer/monsoon in the low season sans rain. The city has the most aesthetic beaches and equally amazing nightlife. So, I recommend creating a perfect mixture of the two. There’re famous islands nearby, too, that are perfect for day trips. Basically, if you’re a 20-something, on a budget, wanting to do it all, forget about sleeping (like I did). Trust that all your relaxation will be on the exotic spa tables. The most Hyped beach in the city, it is located in the centre and has everything commercial you can think of. I mean, if you’re looking for a city buzz of the street on a beach, Patong is the place to be. 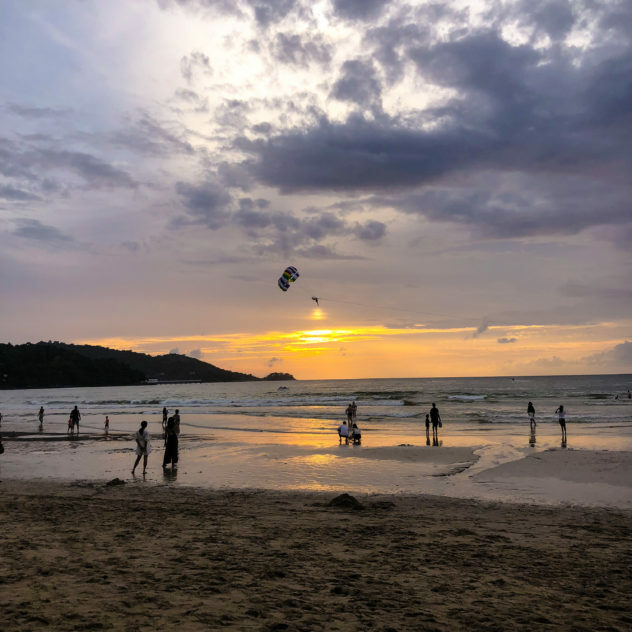 Things to do in Patong range from enjoying a day at the beach followed by a short evening of fresh seafood alongside to living the upscale nightlife. 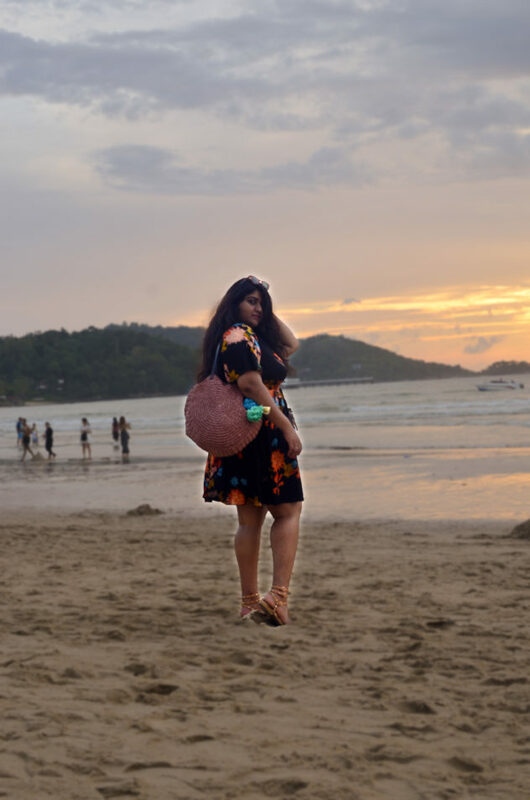 Patong is basically a do it all! 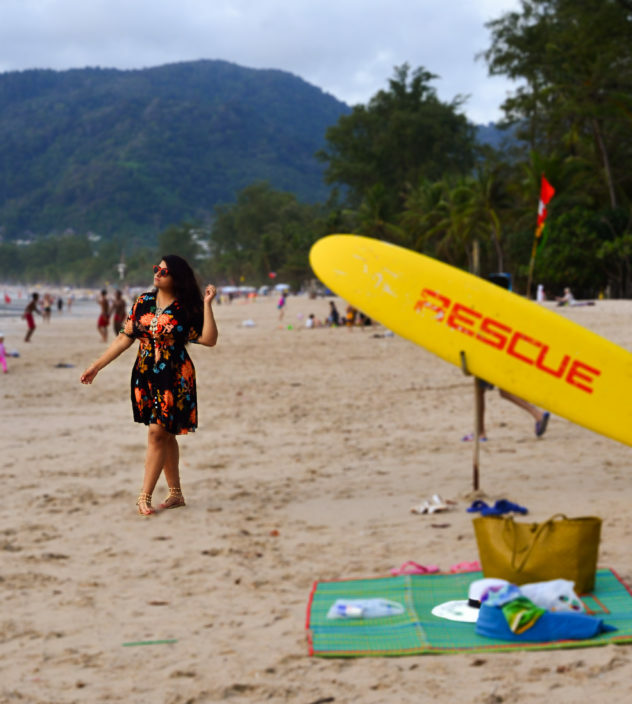 Holds the title of being the ‘very first touristy beach in Phuket’. However, now it is just a port to take boats to nearby more exotic islands. If you don’t ‘have to’ be there, this is an easy miss. Famous for the turtles that come to Phuket to lay eggs, this beach is located near the hotel and is not really for swimming as much as it is for the sightseeing. An absolutely stunning beach with its famous sunset view from the city, Bangtao is quite and luxe. Things to in Bangtao are ruled by the highlight of the heavenly resort in that Laguna area- Angsana. This is actually where I got the taste of Thai luxury at my stay- Angsana Laguna. 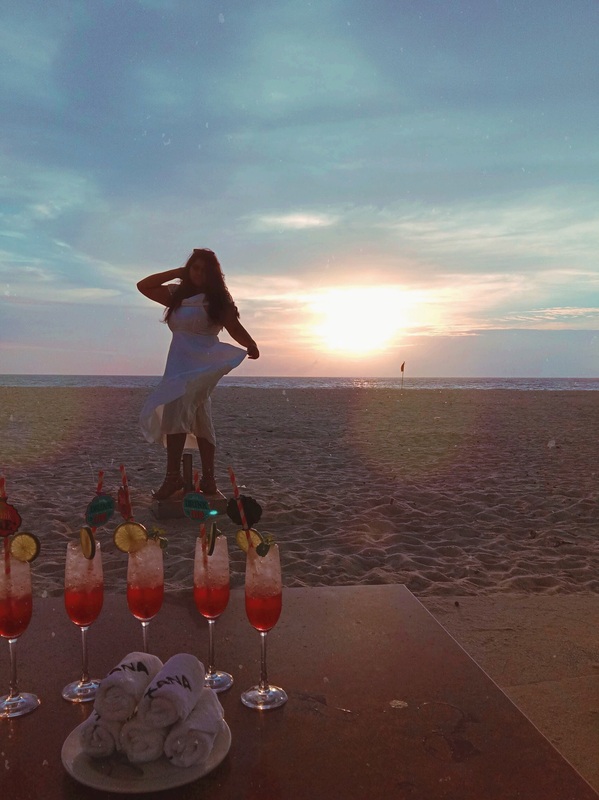 While you can always take romantic walks on the beach and mystify yourself, I recommend sipping the cocktails at Angsana’s Xana Beach Club, swimming in their sunset view pool, and really enjoying a bespoke Thai Golden Hour! If you do end up staying at the Angsana Laguna Beach resort, you’ll also have access to their free adventure sports on the very beach. I further recommend going to Angsana’s Baan Talay Restaurant right behind the Xana beach club for an authentic Thai food experience. Trust me, the food and the hospitality is enough to rekindle all your holiday stress and senses, alike. If you want to take it to the next level and see a 360-degree of the majestic sunset in Phuket, Phromthep Cape is the place to be. Of the many spellbinding landscapes, this top the things to do in Phuket for any ‘wanderluster’. The former red-light area is now the peak nightlife zone of the city. Still plenty of hookers and the ‘kind of shows’ you don’t go with families to, but also some awesome upscale clubs that house international artists. My best find was the Illuzions Night Club. 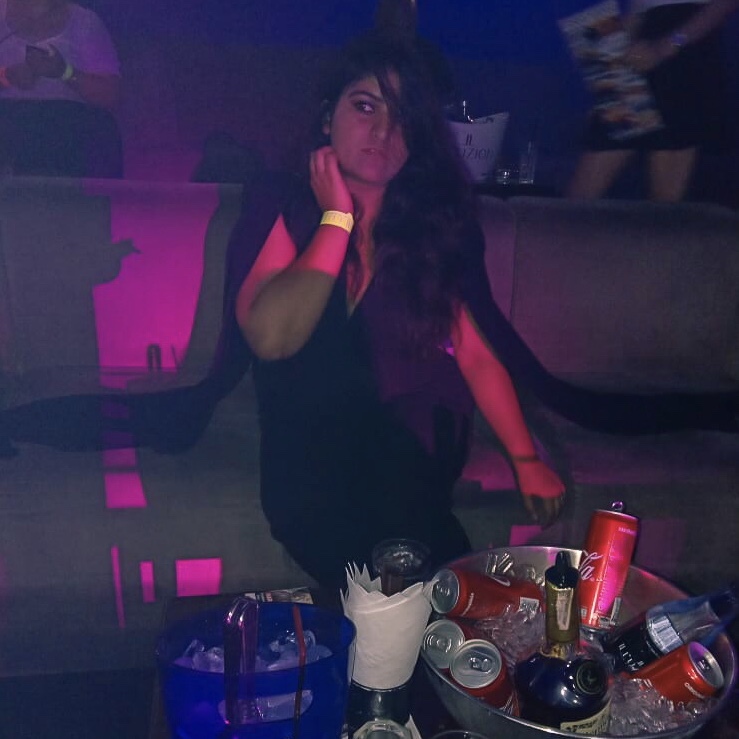 I got myself in the VIP area and damn did I feel like royalty. Besides, it’s not even as expensive when you’ve partied in European countries. Overall, Thailand seems like a paradise (money-wise) to people who’ve spent in Euros/Dollars IMHO. Phi Phi Island was literally the most talked about part of my trip to Phuket before even making it to the city. The island has everything from beautiful pristine bays of Koh Phi Phi Leh, to the white soft-powder sand of Bamboo Island beach, and the festive atmosphere of Tonsai Village on Koh Phi Phi Don. Or so I heard. Because unfortunately, I couldn’t go to Phi Phi due to the high pressure in the sea. Use this example as a learning to always avoid adventurous day trips from Phuket because no one wants to turn their dreamy Thailand visit into a stuck in a Thai cave nightmare (or maybe you’re into that. IDK. Don’t be). Otherwise, Phi Phi is pretty accessible with tour packages or by public ferries, too. Get ready to negotiate the best price with the tour providers on the Patong beach for the same and you may actually end up with a steal. Koh Panyee Village that gives you the most authentic window into the Thai culture and a floating football field, too. 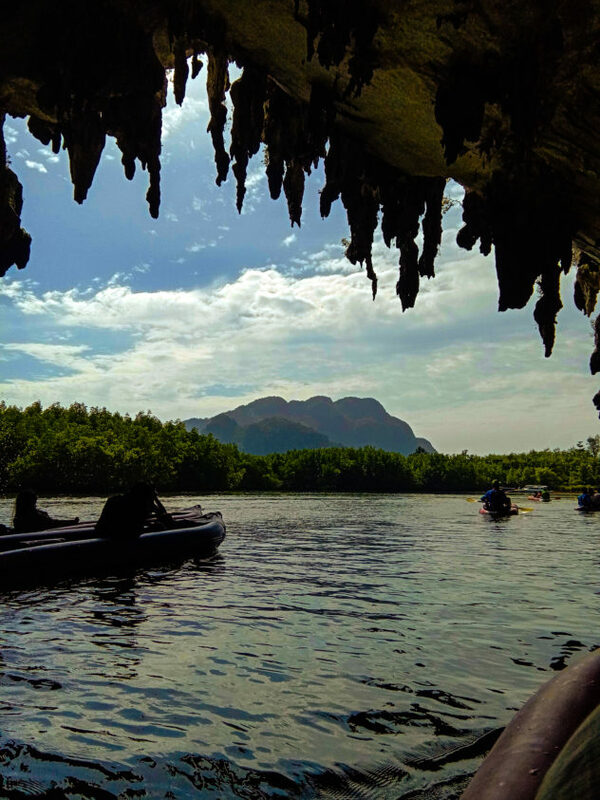 Limestone Cliffs of Phang Nga Bay- If you’re lucky, you’ll not only interact with some locals who’ll Canoe you around, you’ll see some of the hidden Thai wildlife (from a distance). Hongs of Phang Nga: Another name for ‘Rooms’ in the local language, these hongs are waiting to be unravelled. You’ll find the mudfishes, the enchanting tropical forests, and more, while you explore these knee deep in the sea. Sanam Put Island: Beautiful Island to relax and enjoy the clear tropical waters and naturally intact habitat. Krabi Island: Another famous landmark in your trip that’s not only picturesque but well preserved. I recommend taking a tour provided by an authorised company to the Phang Nga Bay for the convenience and the safety. However, it is also accessible by the local ferries from the main Phuket island. If Snorkeling is what excites you, the 5 best Snorkeling beaches in Phuket can be found here. All of the other adventure sports can be found anywhere between Patong to Bantao in the city. So, that’s all from my Phuket travel Diary. 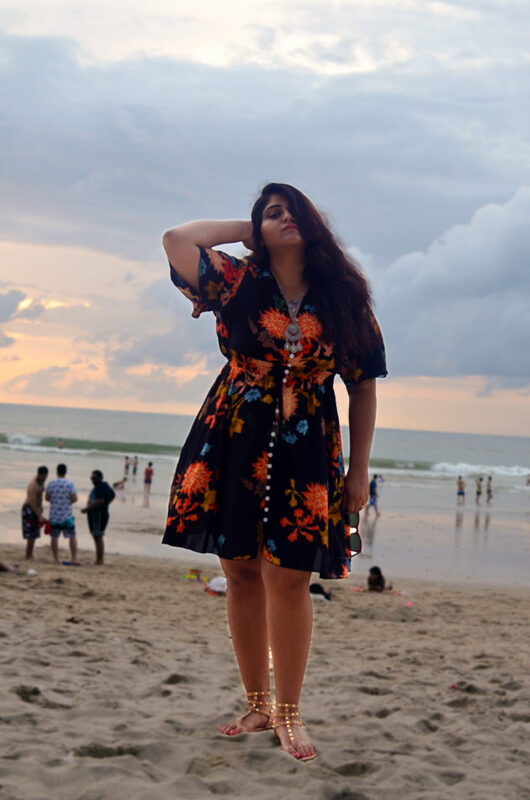 If there’s anything you think I missed from the things to do in Phuket, leave it in comments below & help me discover. 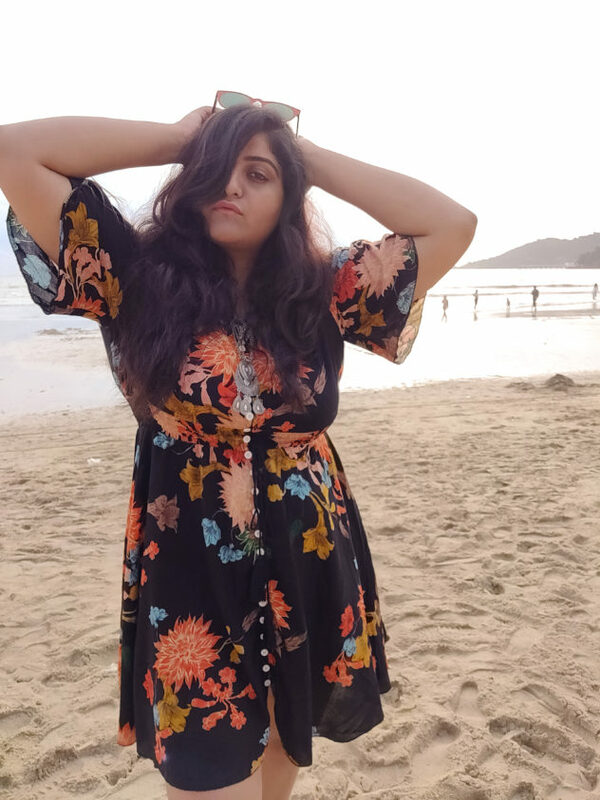 Don’t forget to shop my travel in style look and check out more amazing ones from Shein!